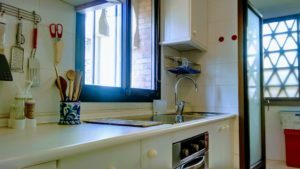 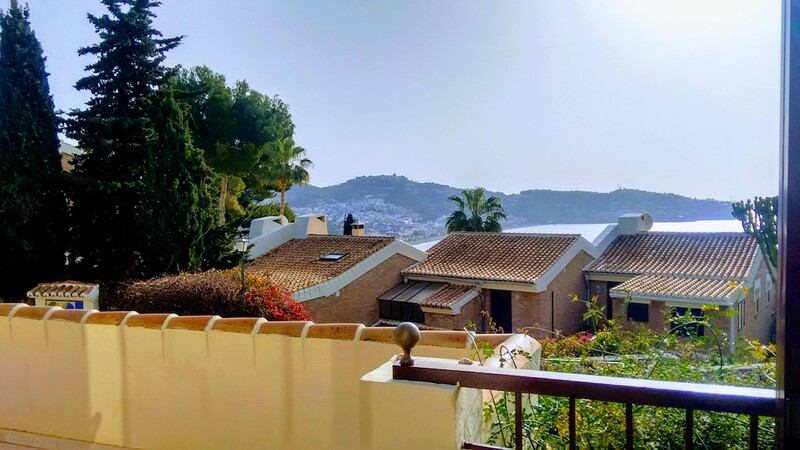 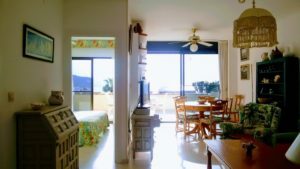 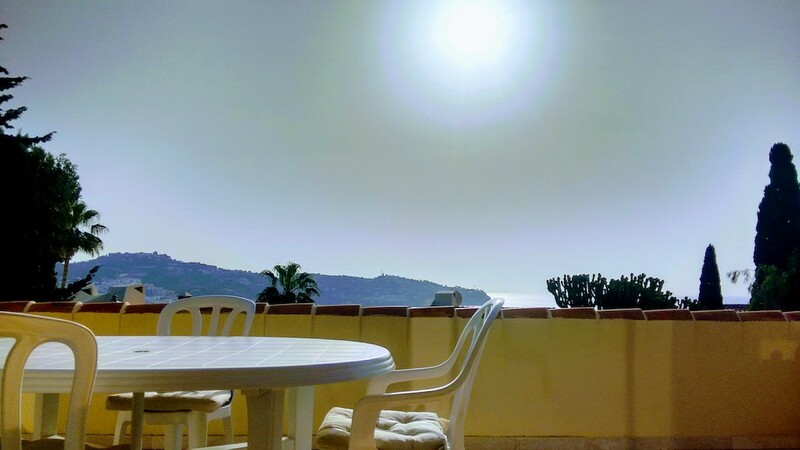 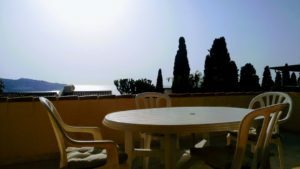 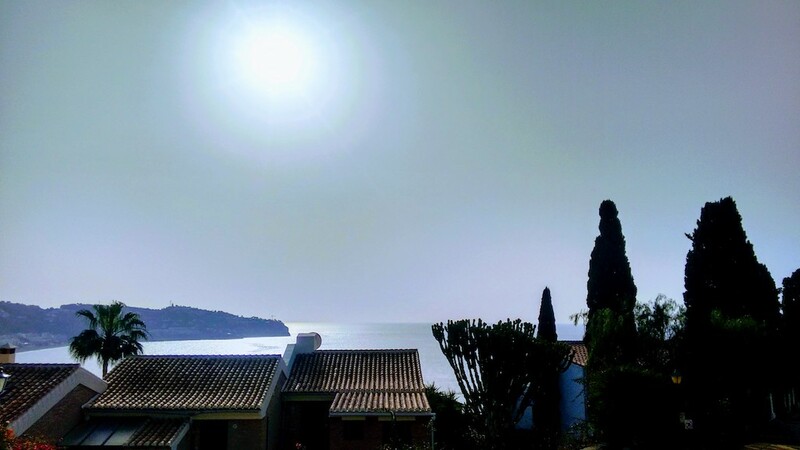 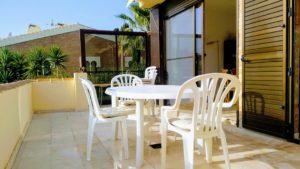 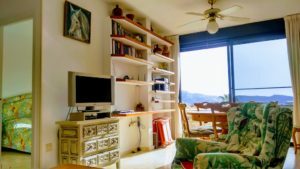 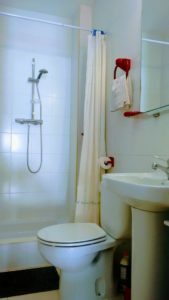 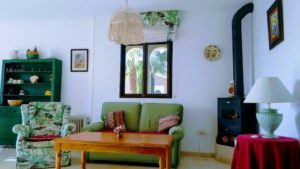 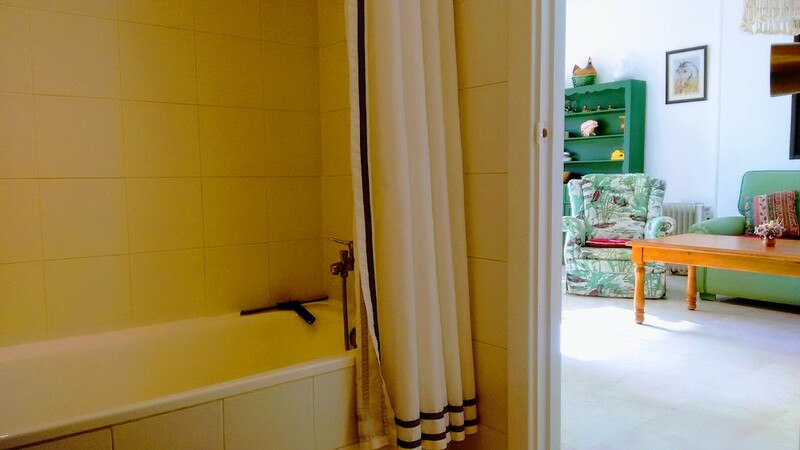 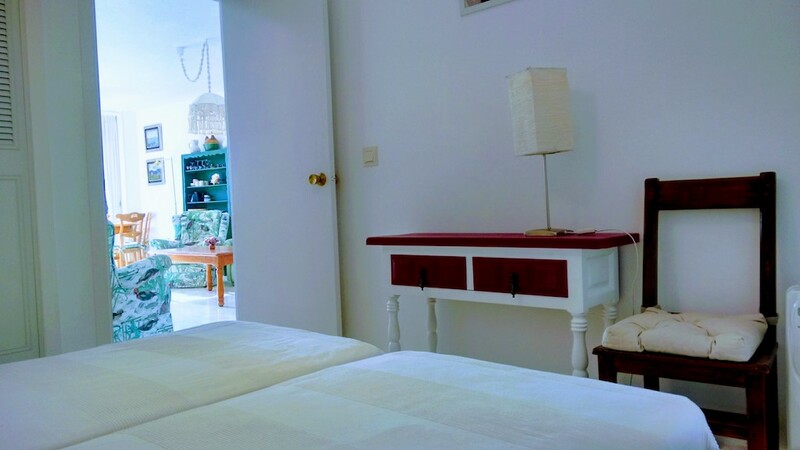 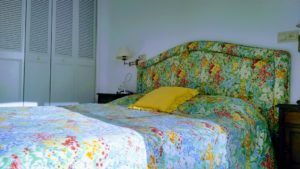 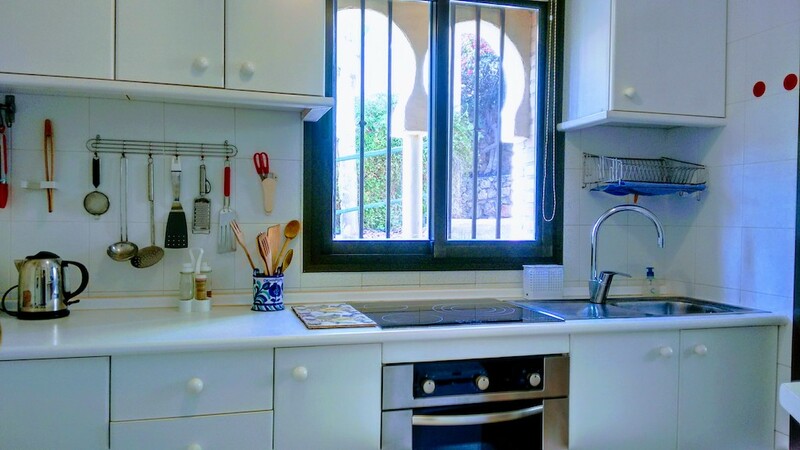 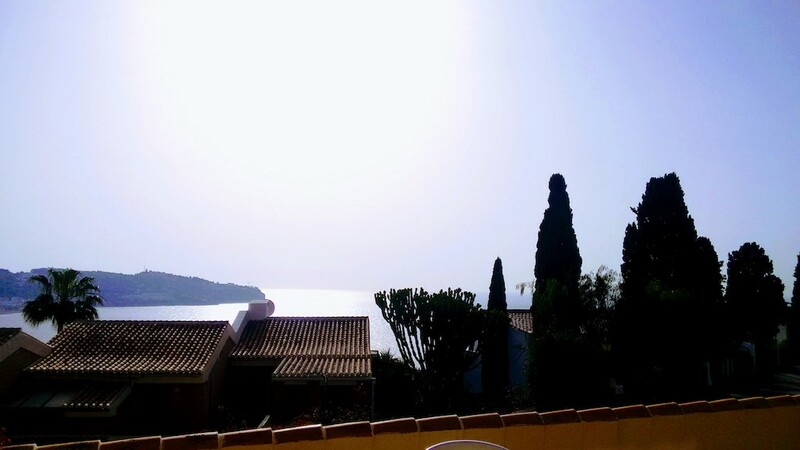 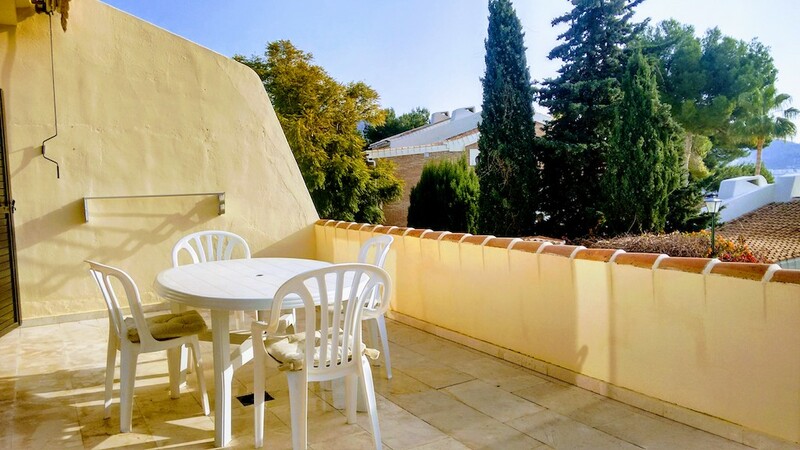 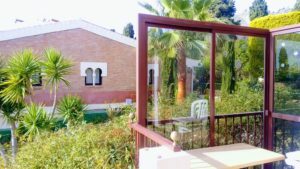 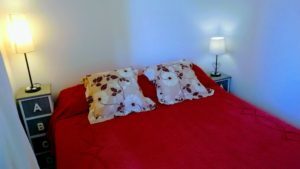 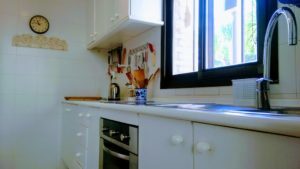 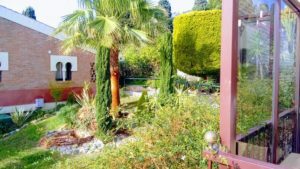 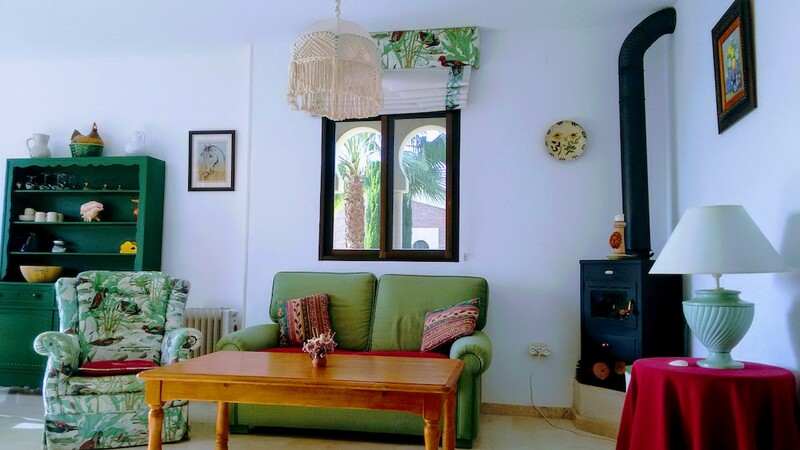 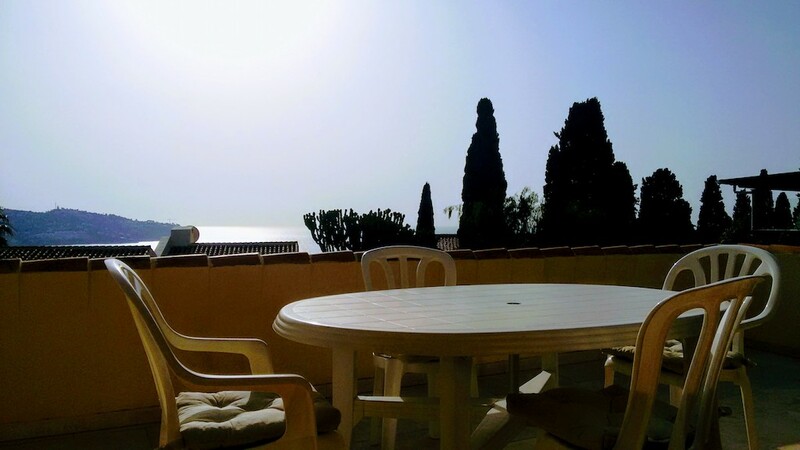 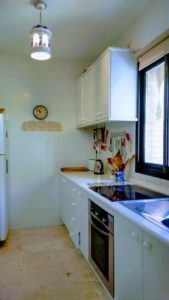 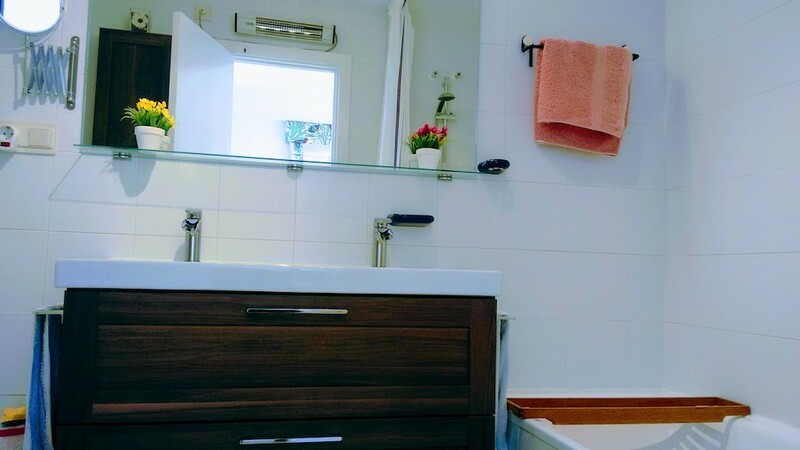 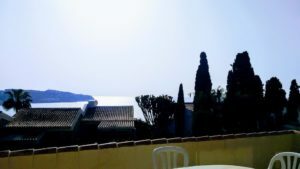 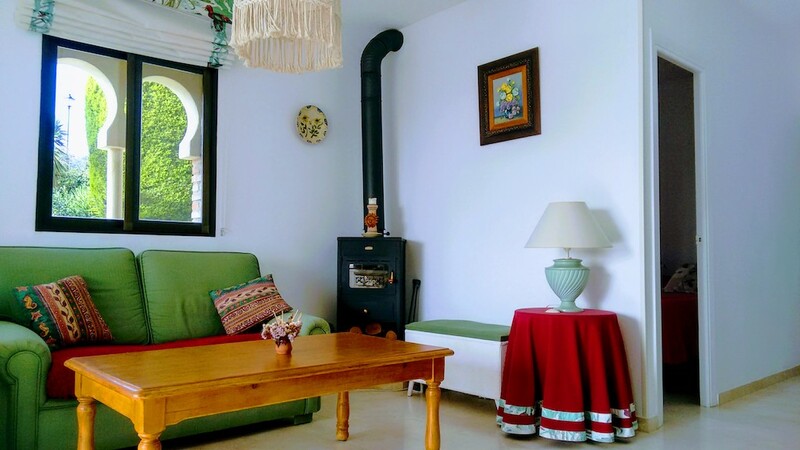 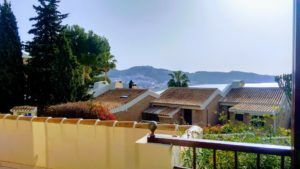 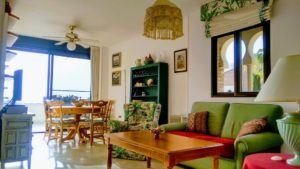 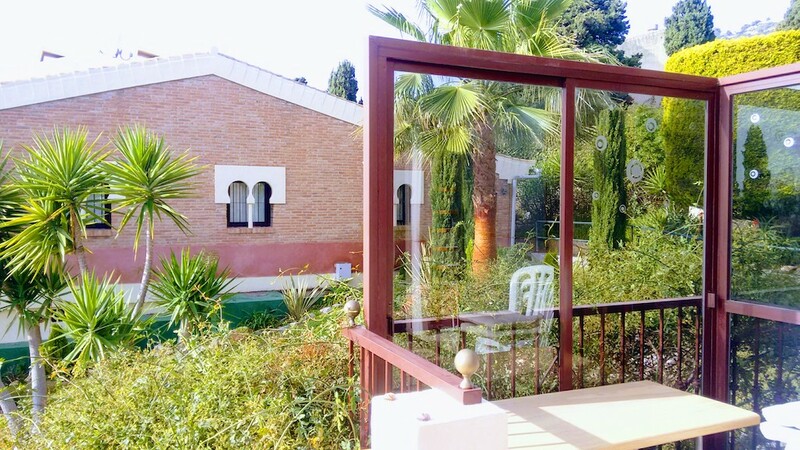 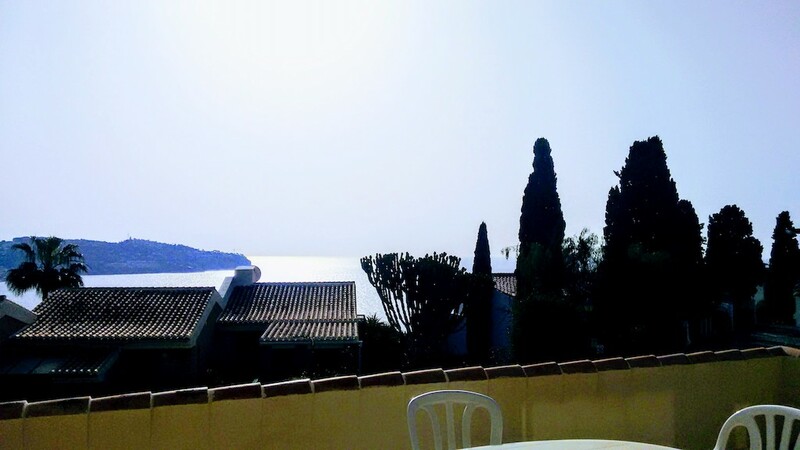 Very nice bright apartment with large terrace in Los Girasoles, Las palomas La Herradura for sale. 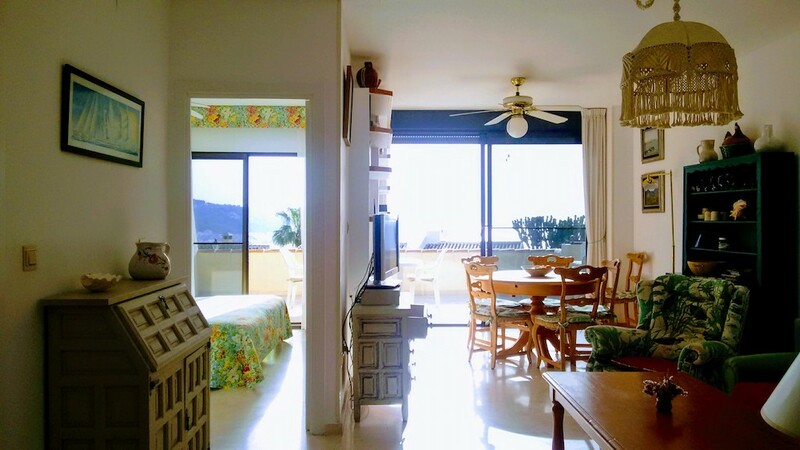 This spacious and bright apartment in the beautiful residence of Los Girasoles, in Las Palomas, is undoubtedly a great opportunity. 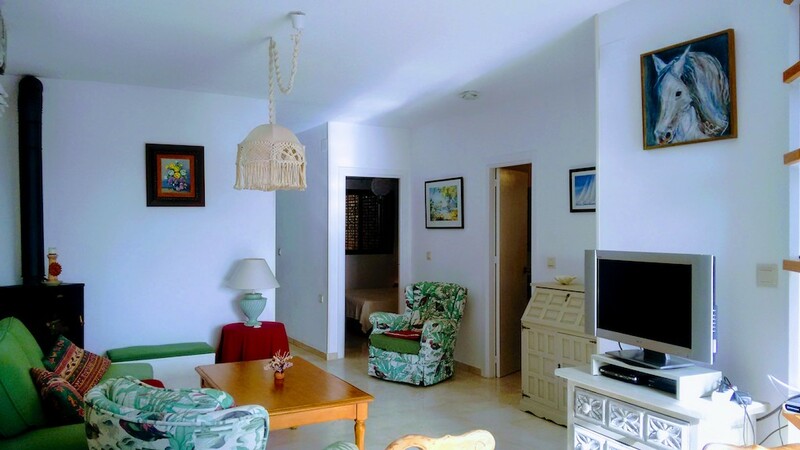 The apartment is on the ground floor and has only one apartment at the top. 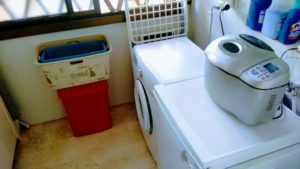 A fully equipped separate kitchen with an adjoining laundry room. 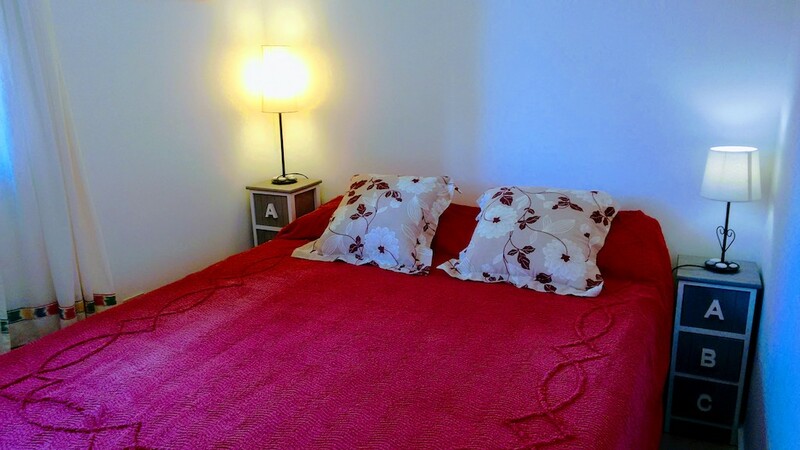 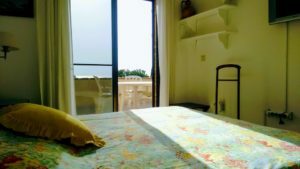 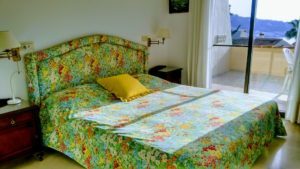 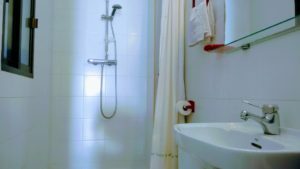 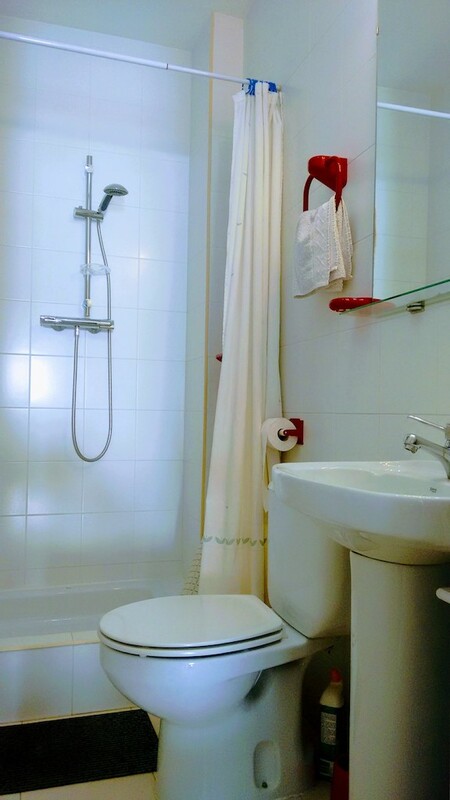 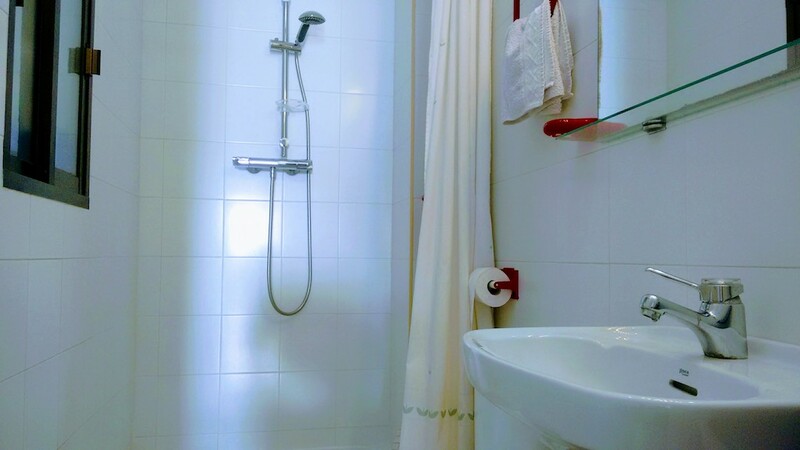 The apartment is ideally located because it enjoys lot of sunshine. 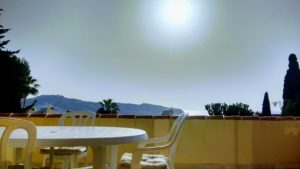 Indeed, being at the end of the residence, the sun can penetrate both by the terrace since sunrise and by the side when the sun is setting. 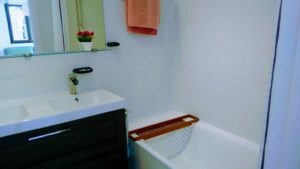 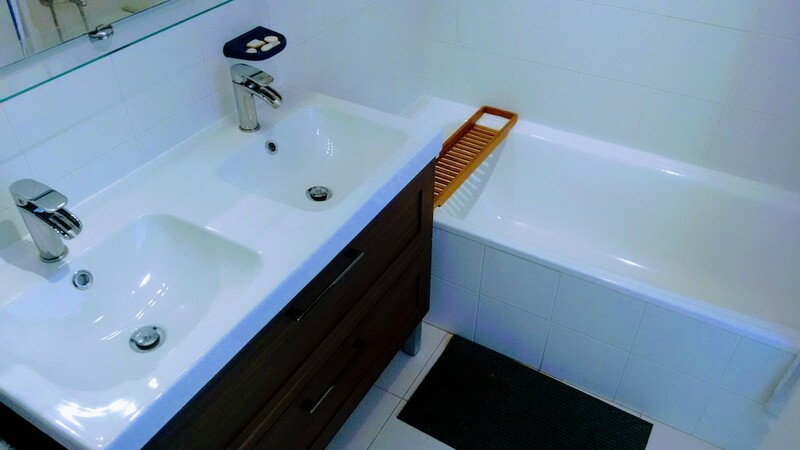 Excellent property, to see absolutely! Do not hesitate to contact us for further information.